Posted on January 22, 2019 at 8:07 pm. 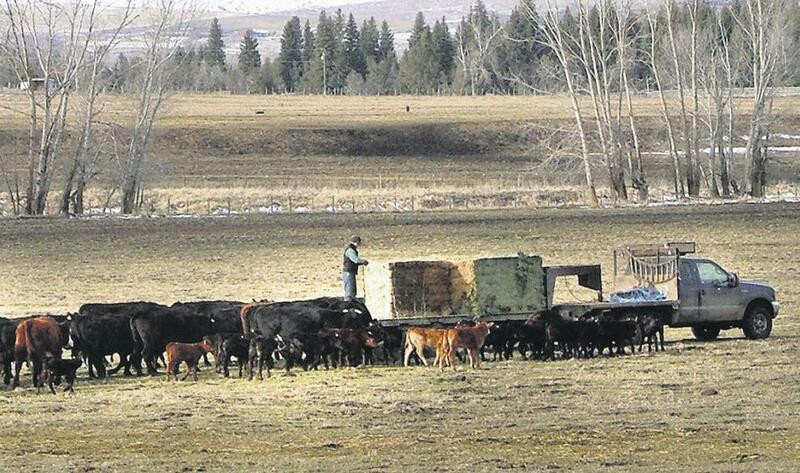 A University of Idaho Extension workshop will help new ranchers learn the basic of cattle ownership. “The Basics and Beyond: Cattle Ownership and Management 201” begins at 7:30 a.m. Jan. 29 at the UI Extension Office at 2200 Michigan Ave. in Orofino. Idaho is the second-fastest growing state in the nation, said Bill Warren, UI Extension educator in Clearwater County. Many people want to live on rural land and have a new lifestyle, he noted. This year, he decided to add more time, going more in depth with some more intermediate topics. Topics covered will include infrastructure needed to house, contain, and feed and water cattle, the economics of owning cattle, trade-offs of owning yearlings vs. raising cattle year-round, basic equipment, basics of grazing management, winter feeding, cattle health issues, do’s and don’ts of buying and selling cattle, cattle breeds and other topics. The workshop will also cover the benefits of owning and managing cattle, including pasture and rangeland management, improved grassland health, weed control and reduced wildfire risk. Cattle ownership can generate additional income from a rural property, with grazing qualifying ranchers for property tax categories that lower valuation and reduce property tax bills, according to UI Extension. Warren aims to help participants make better decisions and avoid costly mistakes. This program builds on last year’s Introduction to Cattle Ownership and Management by reviewing the basics for new cattle owners as well as adding more depth and intermediate topics for those with some cattle experience.